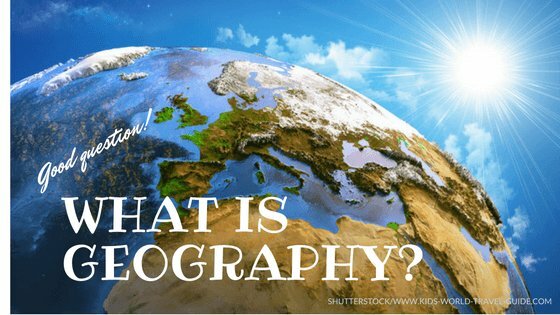 Geography for Kids: Geography is the science of the Earth’s surface, its atmosphere and its features. 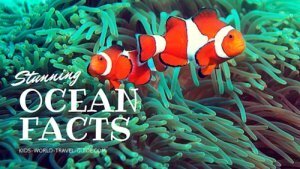 This science informs us more about our planet and the world we live in. 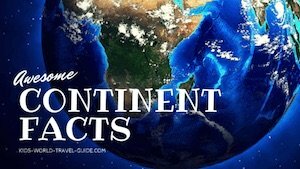 We learn about different places, the continents and countries as well as the oceans, rivers, deserts or mountains on our planet. 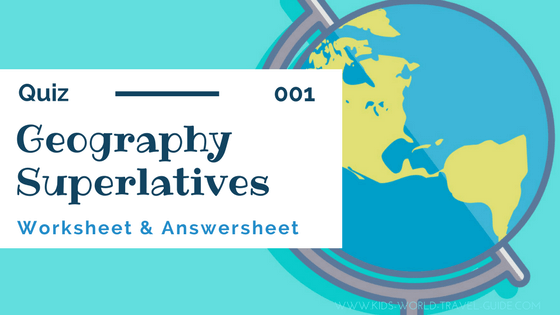 However, we do not only look at facts about the nature and landforms but we also discuss how people live in different parts of the world, learn about different languages and cultures, different traditions and challenges. 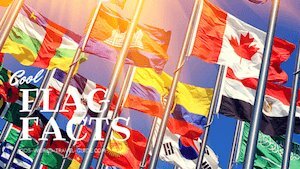 In geography we also learn about the effects that pollution, natural disasters, wars and conflict have on the people and we learn how to protect our environment so we can help to preserve the earth for future generations. The Greek scientist Eratosthenes (276–194 BC) was the first person who used the word 'Geography' and is considered to be the 'Father of Geography'. 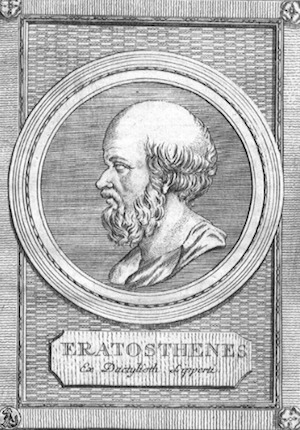 Eratosthenes was the first to draw a world map, he was a mathematician, astronomer and poet. He calculated the circumference of the world although people did not travel that far at that time (remember the Americas or a route to India was not discovered at that time) and he even calculated the tilt of the earth's axis quite accurately. geography (noun): From the Greek word: γεωγραφία – geōgraphia, from gē 'earth' + -graphia 'writing'. 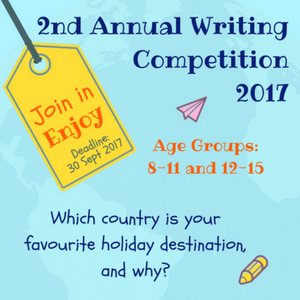 This means to draw, describe or write about the earth. geographer (noun): origin: geōgraphos 'geographer', from gē 'earth' + graphic 'write, draw'. Refers to a profession, a person who studies geography, the environment and people. This is somebody who works with maps or works with geographic information systems and who examines natural phenomena, places and population trends. 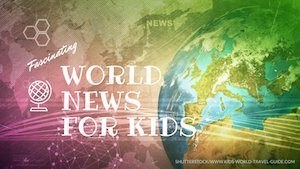 In Kids World Travel Guide's 'Geography for Kids' we explore many of the common topics of the geography curricula used in a variety of schools around the world. 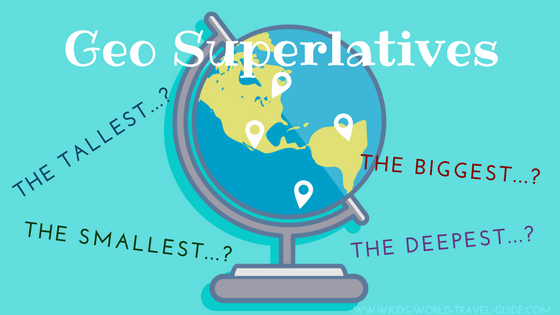 Browse our site for fabulous geography facts, geo superlatives, geo trivia or 'just' facts on the different continents and countries. Let us know if you miss some vital information and share our site with your family, friends and colleagues. Enjoy!